Coral Crisis - Can Scientists Save The World’s Coral Reefs? 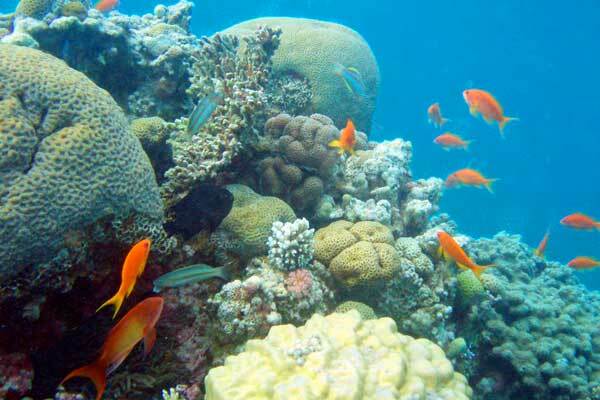 Coral reefs are the rainforests of the sea, valued for their beauty and resources. They are one of the weakest ecosystems of Earth, which are threatened by climate change. And no place better symbolizes their importance and their plight than Australia's Great Barrier Reef. The Great Barrier Reef covers 345,000 square kilometers, approximately the size of Germany, and stretches 2300 km in length, nearly equal to the whole coastline of Chile. Whereas coral reefs cover less than 2% of the ocean floor, and nearly 25% of all marine life depends on them for survival. Because of it'sliving structure, it can also die. As per the World Resources Institute - WRI survey nearly all coral reefs worldwide will be threatened with death by 2050. 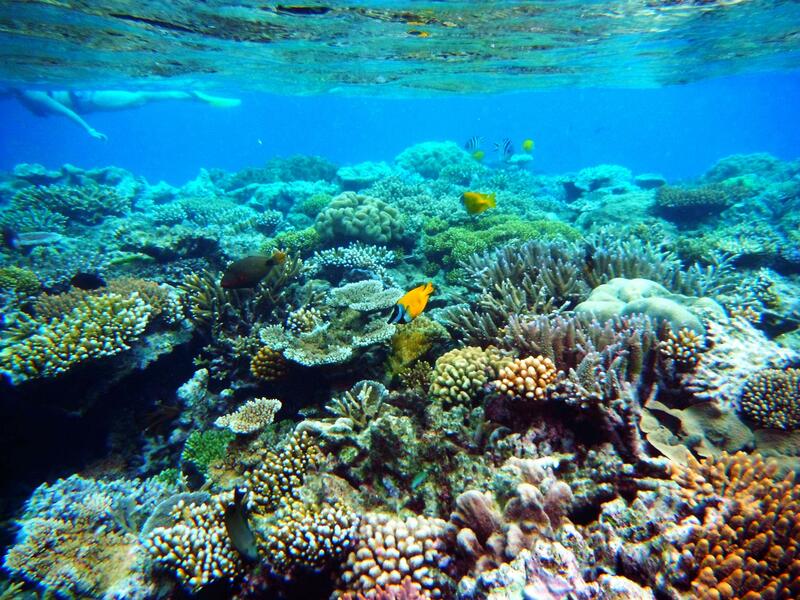 There are multiple stressors that face coral reefs like the Great Barrier Reef. There are sediments and nutrients flowing down rivers and smother corals and other organisms. However, you can see too much fishing in some cases where we have to knock down key species. But the real showstoppers now are the global changes that we inflict on coral reefs says - Ove Hoegh Guldberg, director of The Global Change Institute. According to World Resources Institute, the assimilation of an increased level of atmospheric carbon dioxide into the oceans is the one big cause for them to become more acidic. This change in water chemistry inhibits the capability of corals, whose skeletons are composed of calcium carbonate, to grow. However, the high water temperatures are also a reason to affect the ecology of the reefs and turn the coral white, this is a process known as "coral bleaching." While the scientific models show both ocean acidification and ocean temperatures spiking to unparalleled levels over the next 100 years. A global plan to save coral reefs from complete abolition caused by climate change, pollution, and poor fishing practices launched today at The Economist World Ocean Summit. While this initiative is called 50 Reefs, which brings together leading ocean, climate and marine scientists as well as protection practitioners from around the world to develop a list of the 50 most critical coral reefs to protect. 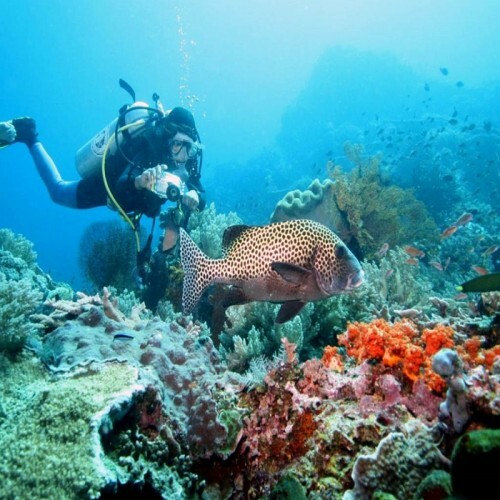 However, the 50 Reefs is the first global initiative to save the most bio-diverse ecosystem on the planet. The final list and corresponding initiatives, to be announced later this year and will help to raise awareness of the increasing severity of climate change impacts on the ocean and catalyze the global action and asset required to guard these important reef systems for the future. The launch comes at a dangerous moment for coral reefs, as current estimates indicate that 90 percent will disappear by 2050. While a unique philanthropic alliance of innovators in business, technology, and a government is supporting 50 Reefs, led by Bloomberg Philanthropies with The Tiffany & Co. Foundation and The Paul G. Allen Family Foundation, with an aim of preventing the worst social, economic, and environmental impacts of this massive crisis. 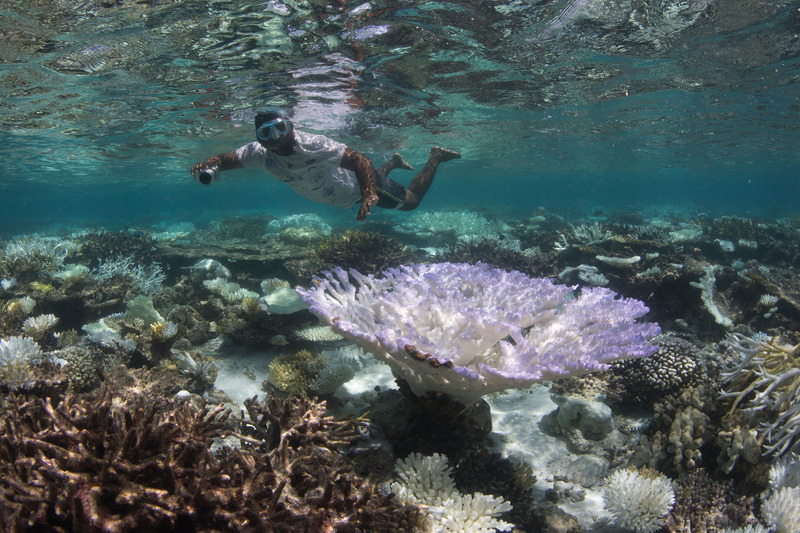 The 50 Reefs proposal builds on The Ocean Agency and the Global Change Institute at The University of Queens land shared understanding carrying out the most inclusive global survey of coral reefs and coral bleaching ever recorded in partnership with XL Catlin and Google. This program is also the subject of the 2017 Sundance Film Festival Audience Award winning documentary, “Chasing Coral". When we think of climate change, often these are the primary reasons which pop up in our mind - extreme heat, severe storms, or raging wildfires. But some of the most disastrous effects of climate change are out of view on the ocean floor. In fact, without coral reefs, we could lose up to a quarter of the world’s sea biodiversity and hundreds of millions of the world’s poorest people would drop their primary source of food and livelihoods. The impact of climate change can be marked by mass coral bleaching actions, which occur when reefs are under stress from rising sea temperatures. The most recent global mass coral bleaching event is accountable for the worst coral die-off ever recorded. While the scientists predict that within 30 years the planet could face a complete collapse of the coral reef ecosystem, including the loss of thousands of species of fish and other important organisms. Loss of coral reefs poses a threat to the ecosystem as well as to livelihoods linked to oceans. However, the over-exploitation of fisheries, coastal development, and pollution have had serious impacts on coral reefs. In some places, reefs have been completely shattered, while in others they are a light shadow of what they once were. Though the threat of climate change has added an increasing burden and is now considered to be the number one threat to the future of coral reefs. Despite their significance, coral reefs are facing ecological destruction.